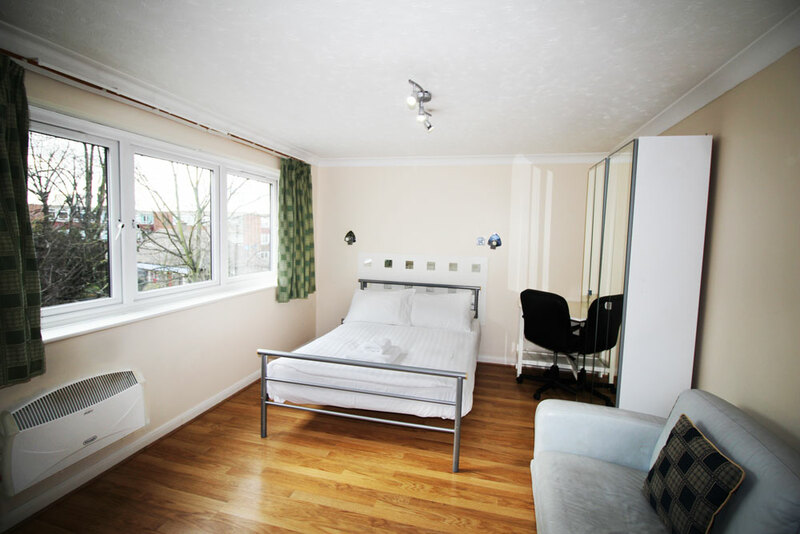 Located in quiet residential street in the heart of Croydon's business area and within walking distance of East Croydon station and local supermarket. 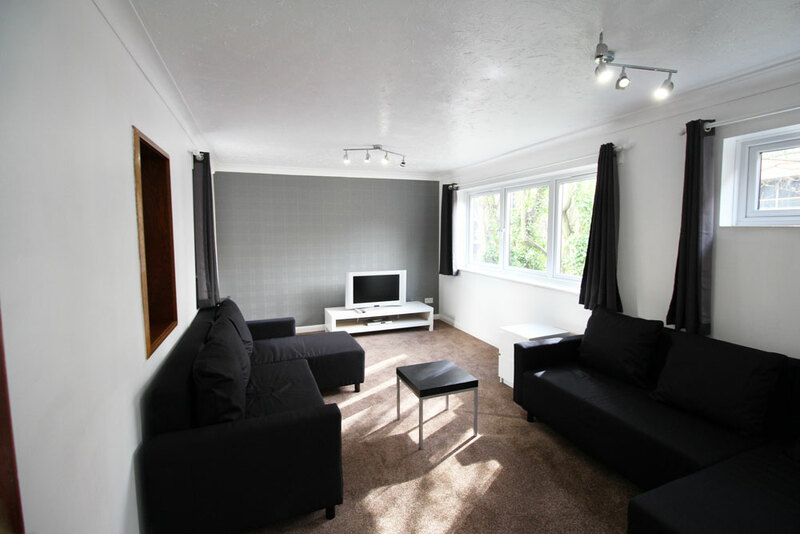 This beautiful property is perfect for IT engineers, training, assignments and leisure travel. 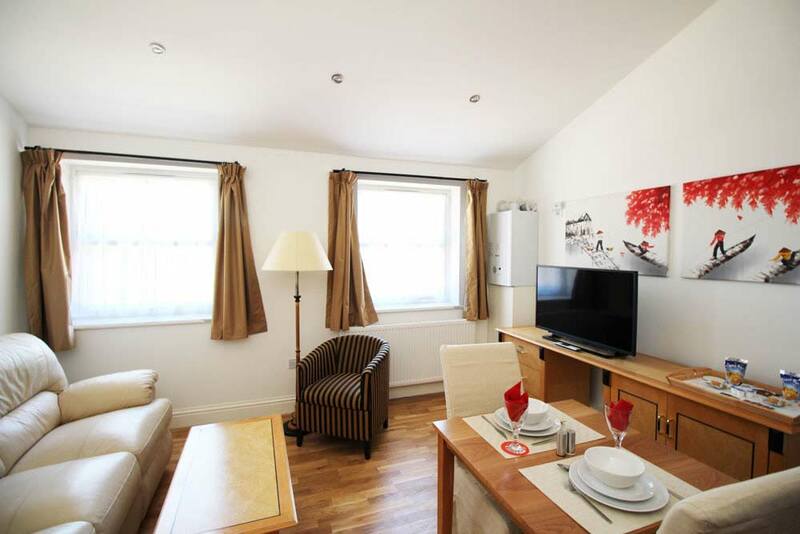 This property is well-located, close to Croydon town-centre and just a short walk from East Croydon station and local supermarkets. The staff at flexistay were friendly and on standby for any help that you may need. I was delighted with the marvelous service from Tony Patel and the excellent facilities at Tooting Flexistay. The full kitchen facilities were perfect and the selection of food for breakfast was amazing. Everything anyone would need from a washing machine and tumble drier iron, ironing board , mini bar and hairdryer. Thank you for a lovely experience ! I would certainly recommend this hotel to everyone for the service, facilities and easy access to the local Tooting Underground station for London.